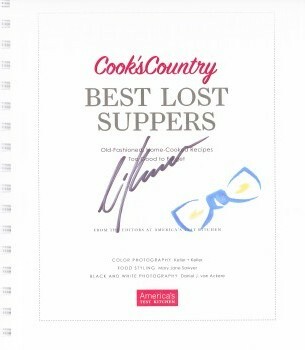 I’m ending my OCD recipe contest rant by highlighting my biggest prize and honor—my first and only cook-off, Cooking Light’s “Ultimate Reader’s Contest,” 2009. I entered twenty-six recipes, everything from Chipotle Chicken Salad to Healthier Hoppin’ John. I was totally unprepared with what the editors picked: Mixed Citrus Green Salad. One of the first contests I entered, I won. But, let me clarify. It was a “Fan Favorite” contest. It was sponsored by the 92nd Street Y in NYC and I am sure that they were perplexed as to why a bunch of Okies were voting for Loaded Baked Potato Mac ‘n Cheese. As I was looking over my list of winning recipes, I was struck by a couple of things. Here’s a list of a few winners that were sponsored by food companies.